Paula Cole!!. . 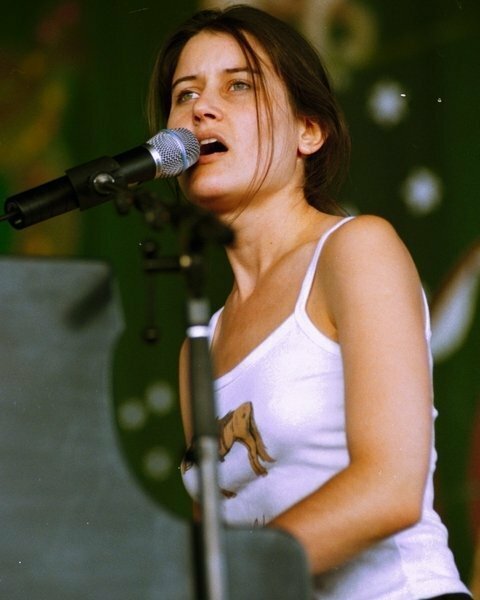 Wallpaper and background images in the Paula Cole club tagged: paula cole music song. This Paula Cole photo might contain concerto and chitarrista.